Weber Shandwick Manchester has appointed Heather Blundell from Edelman London as an associate director to head up the agency's corporate practice. Blundell will head up the agency’s international corporate accounts and spearhead new business and people development. She will report to deputy managing director Andy Poole, who has been with the company for 11 years and was promoted to his current role late last year. The agency’s corporate clients include Manchester Business School, Sealed Air and Transline Group. Blundell previously worked at Edelman London for seven years. Poole said: "Heather joins the team at an extremely pivotal time, as we enter new and emerging markets. She has run multinational accounts in London and has opted to move to Manchester to develop her career. 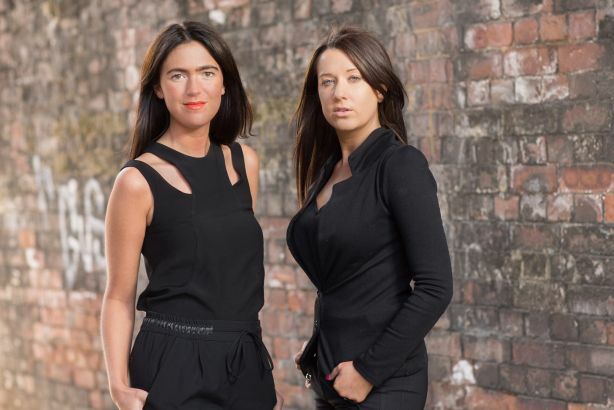 It’s a real coup for us and reaffirms the North West as a leader in the creative industry." Meanwhile the agency has promoted its consumer team lead, Anna Varley Jones, to director following an unnamed client win and the growth of national accounts including Bernard Matthews and Aldi ranges.